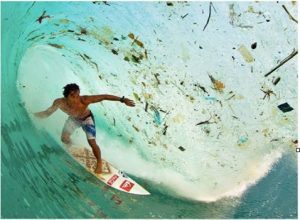 The Surfrider Foundation Humboldt Chapter is organizing a “Samoa Trash Bash” campaign to generate community support for keeping one of our most prized beaches clean, protected, and enjoyable. Illegal dumping and litter has become an increasingly significant issue on the Samoa Peninsula. Not only is the trash a terrible eyesore, but it can also harm local wildlife and it eventually ends up in the ocean, adding to an even larger problem. 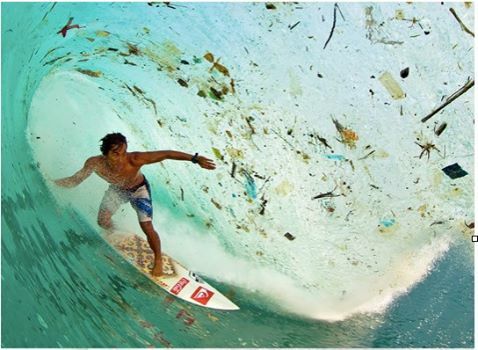 Our goal for this campaign is not only to clean the beach, but to document the amount of trash being dumped and left behind in the first place. We will then present this information to our elected officials and the county to encourage them to play a larger role in long term protection of the Samoa Peninsula. The campaign kicks off on Coastal Cleanup Day! Join our cleanup at the “Water Tanks” turnout, Saturday September 16th from 9am-12pm. Step One: Pick up trash on the Samoa Peninsula. Step Two: Take a picture of the trash. Have fun with this, get creative! For every posted picture, your name will be entered in a weekly and grand prize raffle. We will also draw one name every week and the winner will receive a special edition “Certified Beach Trash” cleanup crew T-shirt! Grand Prize winners will be announced at Black and White Ocean Night in December! The more trash you pick up, the higher your chances are to win!